I thought that I would move this topic here to the Vintage Racing Forum because it won't keep getting bumped down the page as much. 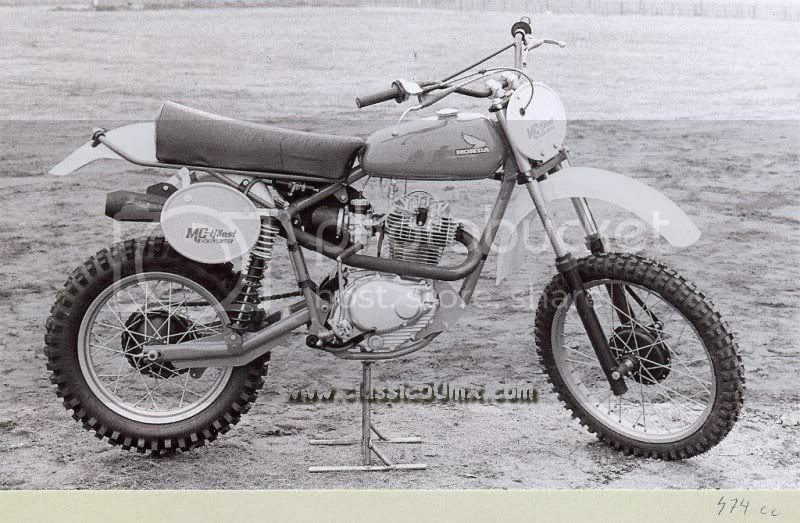 I happened on a link to a Swedish web site showing information on MX Racing Honda XL250/350 bikes from the mid-'70s. Google translation works well to convert it to English text. Here is one of the photos, lots more on the web site. Click on the 4-Stroke Special and then on the Honda tab. It should open and translate the pages for you. 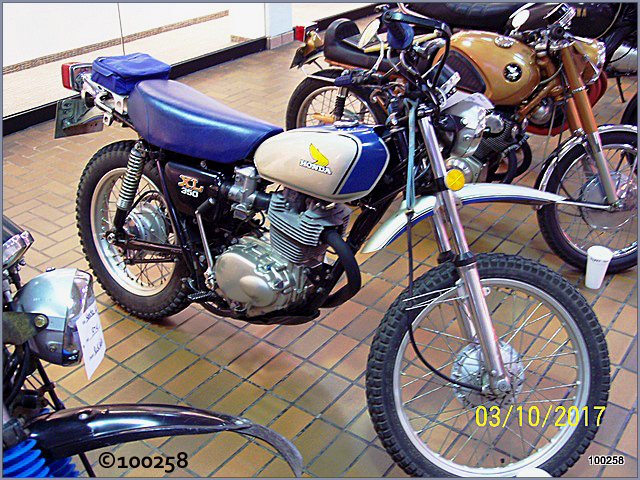 Lots of interest made for the Yamaha bikes built off the Husky running gear, here are photos of the same type of project done with the old Honda engines. These would have been 10-20lbs lighter than the Yamaha bikes.